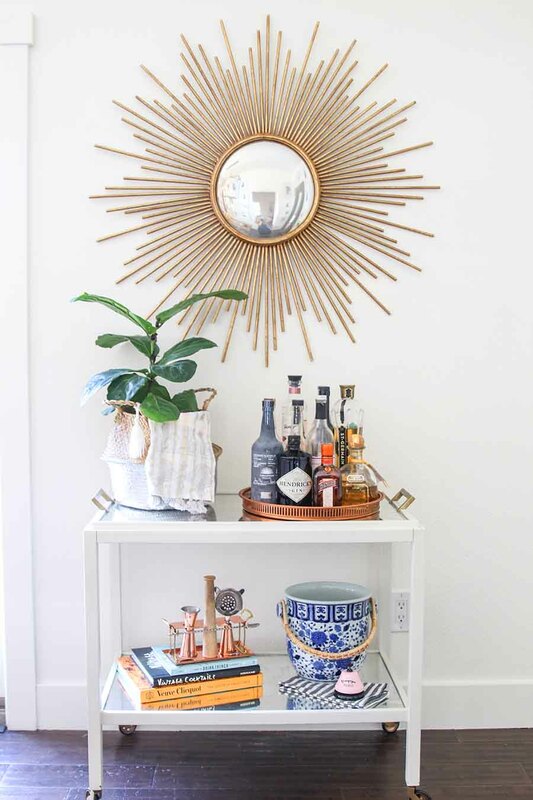 Bar carts are one of my favorite decor items to use for entertaining and for styling! Our bar cart is used for everything from holding our kid’s birthday cakes to mixing up a yummy cocktail. 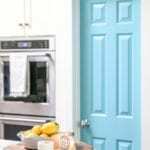 But owning one of these trendy decor items doesn’t have to cost a fortune. 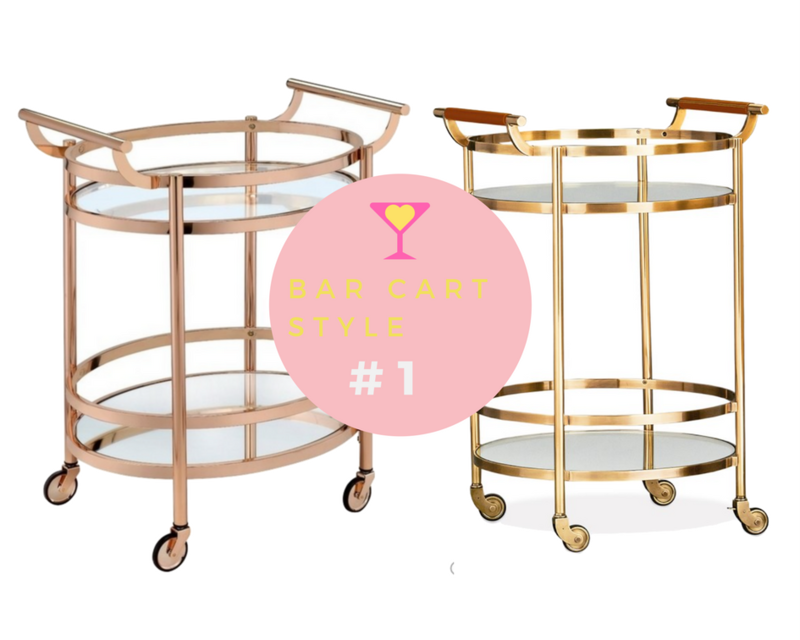 I have rounded up my favorite bar carts as well as their less expensive dupes here for you! 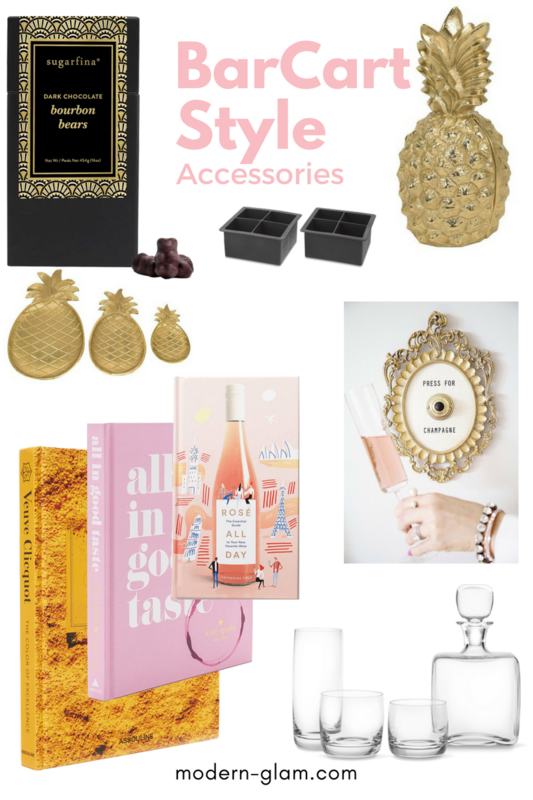 I even linked up my favorite accessories that are essential for every pin-worthy bar cart styling. Perfect for small spaces, this round brass cart packs a big punch with it’s shiny details. I love using this size for a nightstand too! Can you guess which cart is $999 and which is $158?! All you need to accessorize this cart is a vase of flowers and a stack of books. Simple! This is the classic cart that will never go out of style. You can do so much with this size! 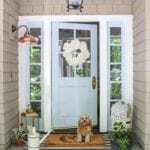 A perfect compliment to any party and will accommodate a large selection of beverages. I like using this size cart for kids parties too. I stack the presents on the bottom and put the cake and other decor on the top! This classic cart can retail for $1200, or you can get the exact same look for $140! I’m a total sucker for anything lucite! 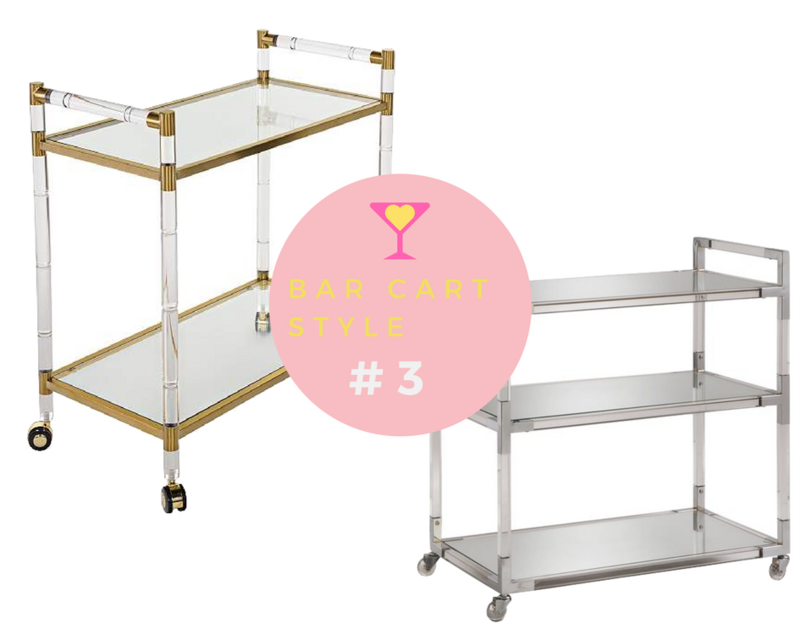 These carts add a hint of sophistication and glam to your space. One cart is $899 and the other $499. Can you spot the dupe? 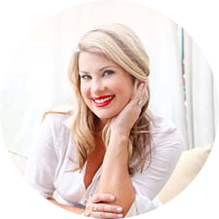 This style is perfect for bar cart styling with its 2-3 shelves to accessorize. 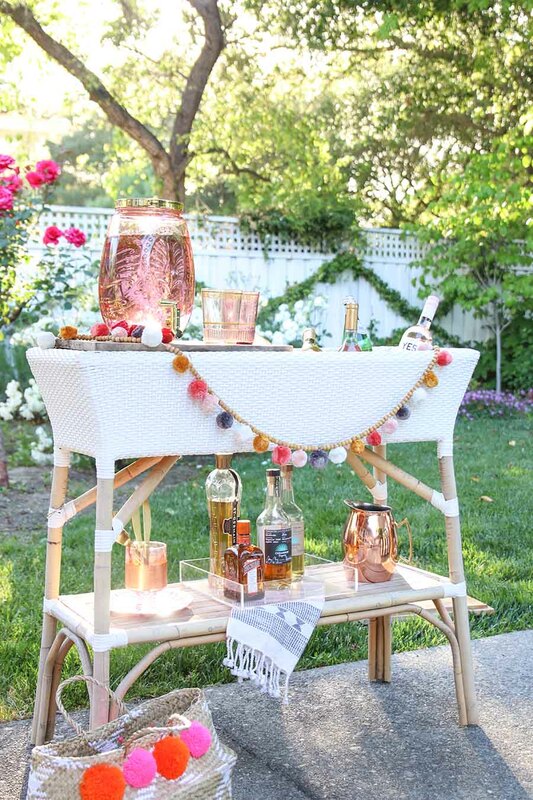 Perfect for outdoor entertaining, These carts have built in ice chests for keeping your rosé chilled! 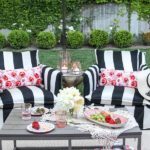 I love ours from Serena and Lily and it doubles as a gardening bench in the cooler months! $798 vs. $549. 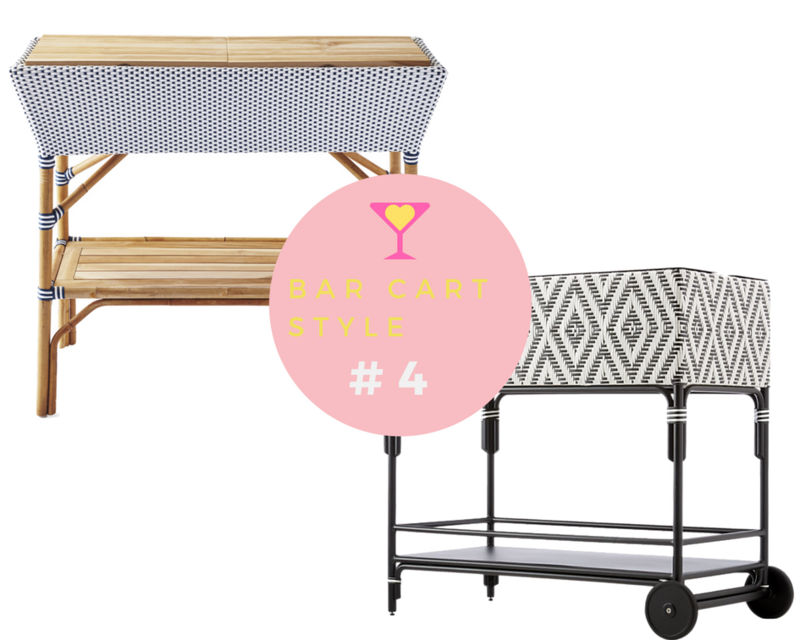 Use these fun accessories to style your bar cart. 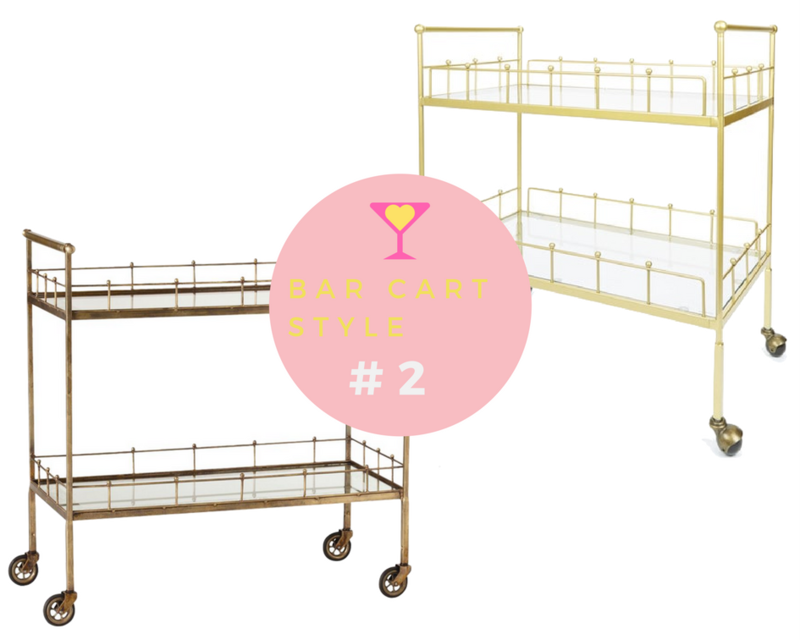 The great thing about bar carts is that they don’t have to be just for mixing cocktails. 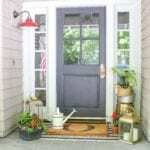 I love seeing them used as nightstands, side tables in living rooms or as consoles in an entryway!